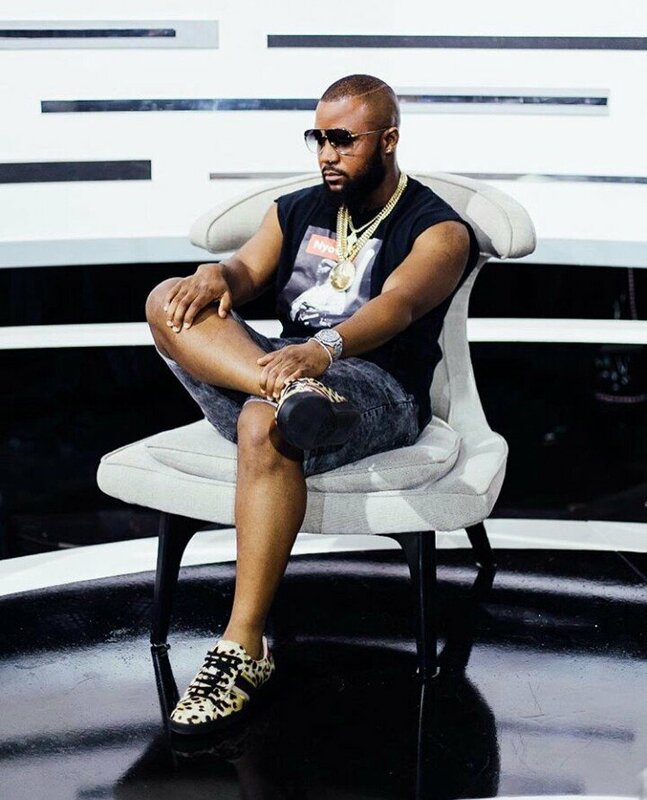 Cassper Nyovest is good at achieving what he has set his mind to do. He is not looking to stop with his dreams. He recently revealed that his latest endeavor would be to work with Pharrell Williams. DREAM COLLABORATION? I’d like to make some music with Cold Play one day. Cold play and Pharrell!!! It’s gonna happen!!! One day!!! With Cassper’s ambitions, this is no doubt going to happen. We cannot wait to see what the future holds for him in terms of achieving his dreams.